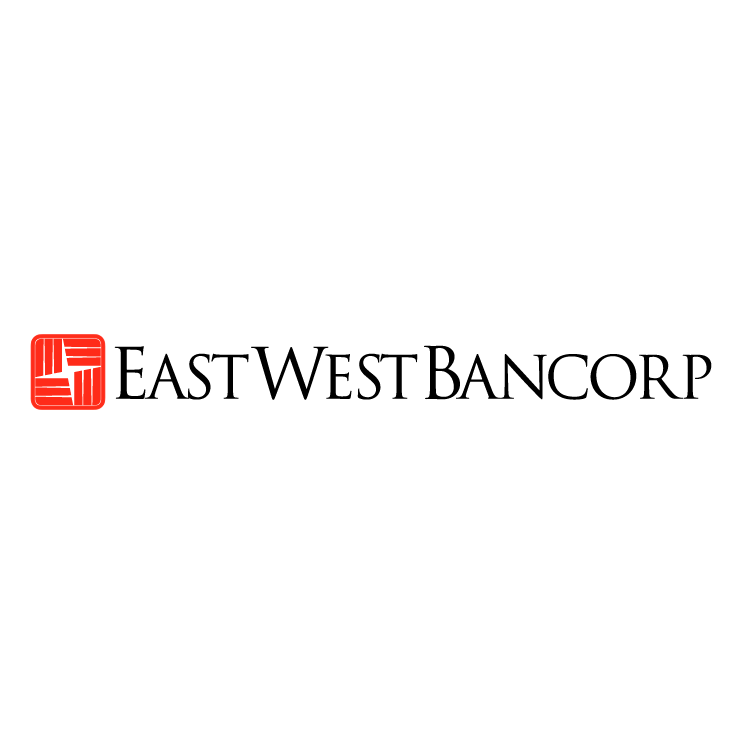 East West Bancorp is implementing SS&C’s integrated risk and finance solution, Evolv, to manage reserving under current US GAAP and new CECL accounting standards. The solution is delivered in the cloud. The contract was signed with Primatics Financial, a subsidiary of SS&C. “Preparation for CECL is critical for our business,” Sharon Cheung, controller at East West. The bank will transition to CECL by 2020. The bank focuses on the US and Greater China, with total assets of $30 billion and 130 locations worldwide. SS&C/Primatics’ Evolv is “the only solution for global compliance with CECL”, Cheung states. Want to know about CECL and what tech projects it entails? You can find the answers here, in our free article. UPDATE - Fidessa now names the two gatecrashers, ION Trading and SSC.